Days after Drake released his 2013 song, “Wu-Tang Forever,” Wu-Tang Clan member U-God said a remix was in the works. Nearly four years later, the remix has never been released and now, RZA reveals the group missed out on recording it. During an interview with Power 106, the Wu-Tang leader was asked if the collaboration would ever take place. 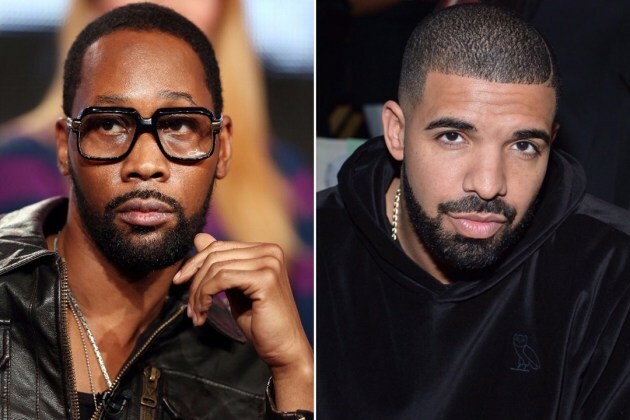 “That should of happened,” RZA said before praising Drizzy and revealing the group was on tour at the time. Elsewhere in the interview, RZA also discussed the group’s Once Upon a Time In Shaolin album that was purchased for $2 million by Martin Shkreli, and a recent meeting he had with Kanye West. While recent reports state the album was sold on eBay for $1 million, RZA disputed the claims, saying paperwork has yet to be signed. He also revealed he was trying to purchase the album back himself but legalities were getting in the way.